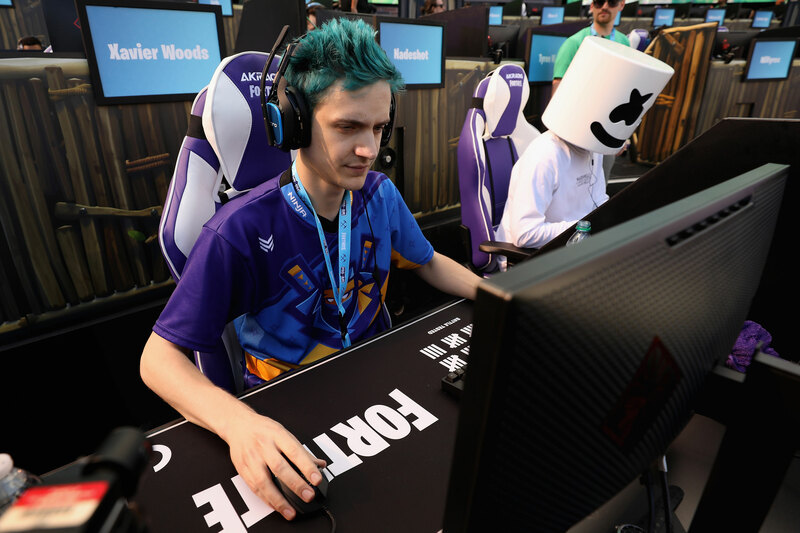 While Fortnite is its most prolific release, Epic also makes money from other games, Unreal Engine and a recently launched online game store that rivals Steam. 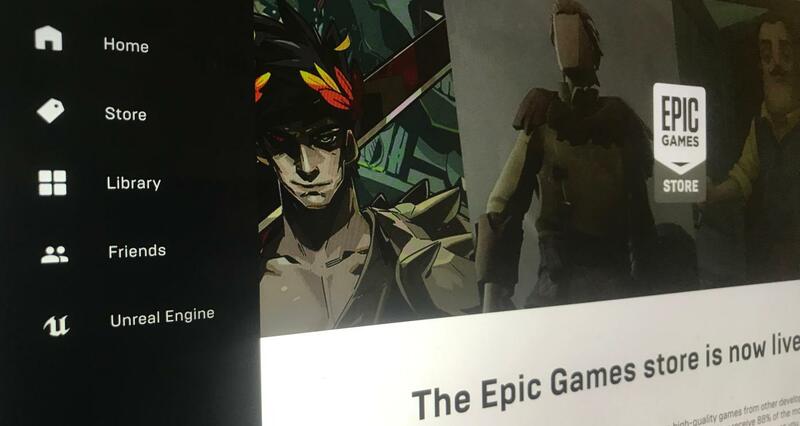 Epic’s big differentiator for the store is that it gives developers 88 percent of their revenue, as opposed to Valve — the firm behind Steam — which keeps 30 percent, although it has added varying rates for more successful titles. Customers are promised a free title every two weeks.